Are you a Stony Brook Student? 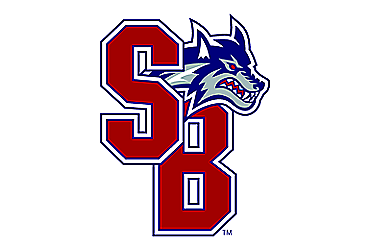 If you are a Stony Brook University student, willing to test his athletic capabilities at a D1A level or seeking to try to something new then Stony Brook Rugby program is the place to be. The Stony Brook Rugby team prides itself on creating model student-athletes that are willing to excel at the beautiful game of rugby and in the academic scene as well.